Sophisticated timber loft in amazing River North location! Features include 14ft ceilings, upgraded kitch w/granite, s/apps & subway tile bksplash that opens to combo living/dining w/hardwd flrs & floor to ceiling wndws. Balcony is accessible thru both master bed and lvng rm. Master bed includes large custom walk-in, dbl vanity & soaking tub. New w/d, blinds thruout and gas frpl. Includes one parking space & storage. 521 W Superior Street #523 Chicago, Illinois 60654 is a loft property, which sold for $440,000. 521 W Superior Street #523 has 2 bedroom(s) and 2 bath(s). 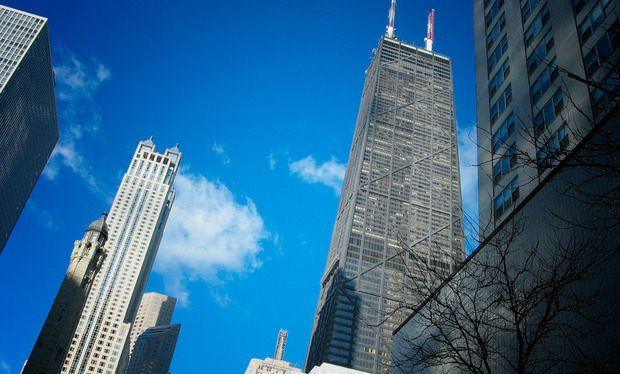 Want to learn more about 521 W Superior Street #523 Chicago, Illinois 60654? Contact an @properties agent to request more info.